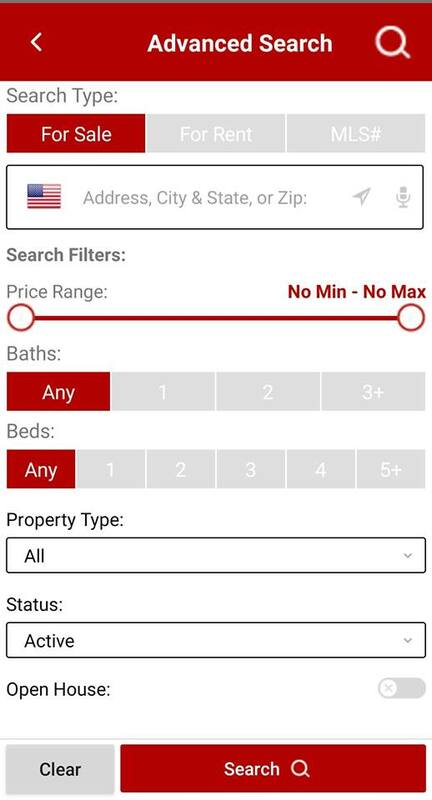 Did you know that we have our own real estate app? 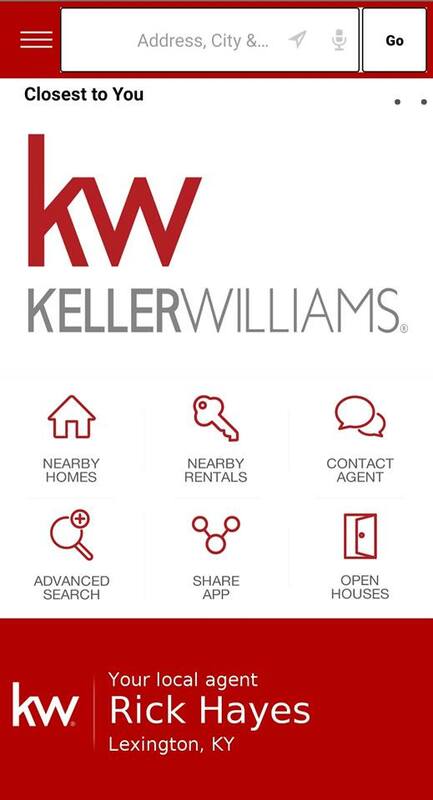 Keller Williams has taken a data security pledge – when you search on our website or use our app, your data stays right where it is, and isn’t sold to third party companies. Plus, you get the advantage of having access to a team with unmatched experience. It’s a win-win. Below is an example of how simple it is to use!